Austin's housing market is on fire, which means the field is hot for real estate agents. 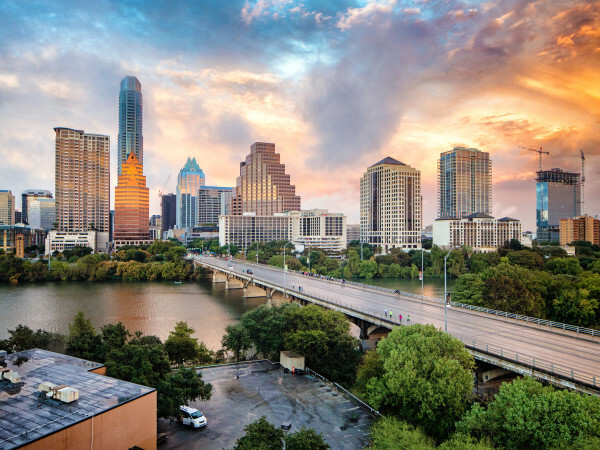 A new report deems Austin the fourth best city in America for the career, and it's easy to see why. WalletHub analyzed the job opportunities and housing markets in the 150 most populous U.S. cities to determine which are conducive to a healthy career for agents. Austin agents are working in the second hottest market in the nation, according to the financial website. Austin homes, which have a median price of $227,800, rank No. 25 for days spent on the market. For their hard work in the competitive industry, local agents earn a median annual income of $56,580. Job growth and earning potential in the field are strong, as Austin real estate jobs and wages both increased by 11 percent from 2012 to 2014. The only real estate agents who have it better are selling homes in Denver (No. 1); Irvine, California (No. 2); and Seattle (No. 3).